…. a community of practice at the intersection of documentary film, photography, audio and new media …. it identifies globally active documentarians operating across 71 countries via the Parallel Lives project – Latin America, West & East Africa, South Asia and South-East Asia. 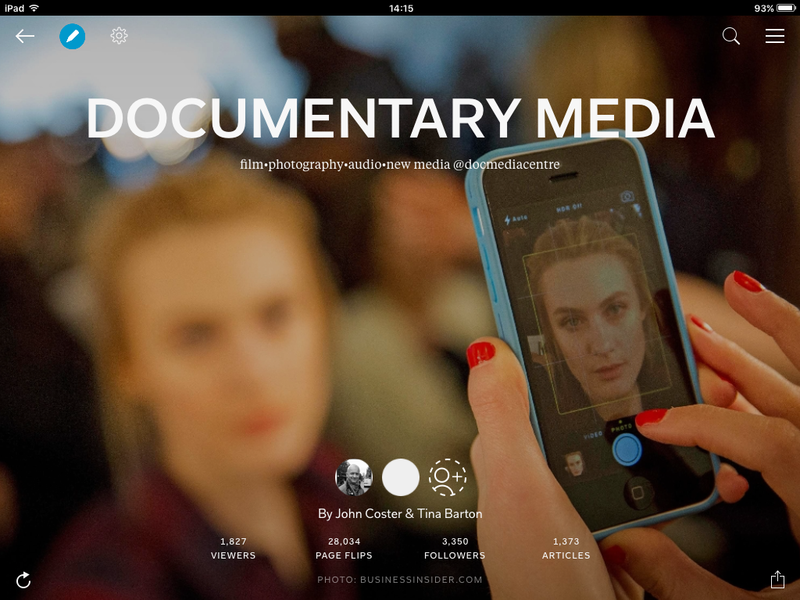 it offers researchers access to this documentary media content – documentary film, photography, audio and new media. it organizes pop-up ‘showcase’ events and the annual Doc Media Festival programme.